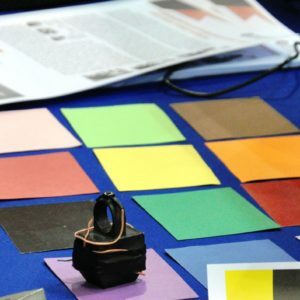 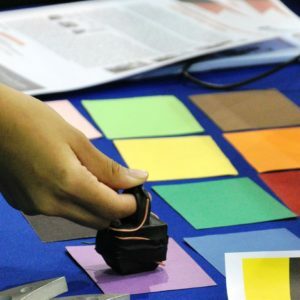 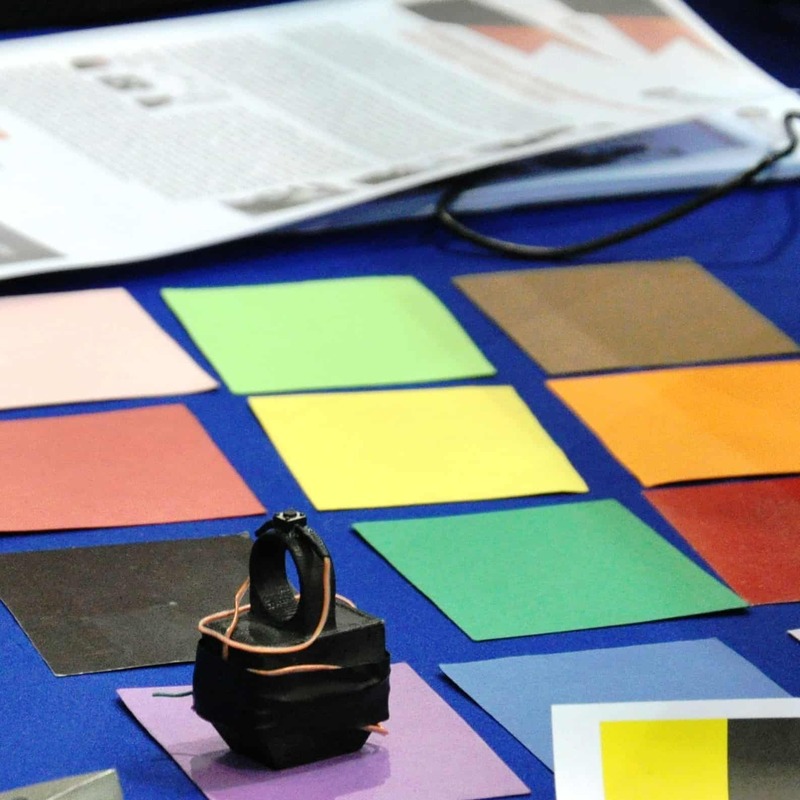 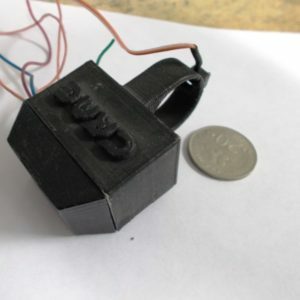 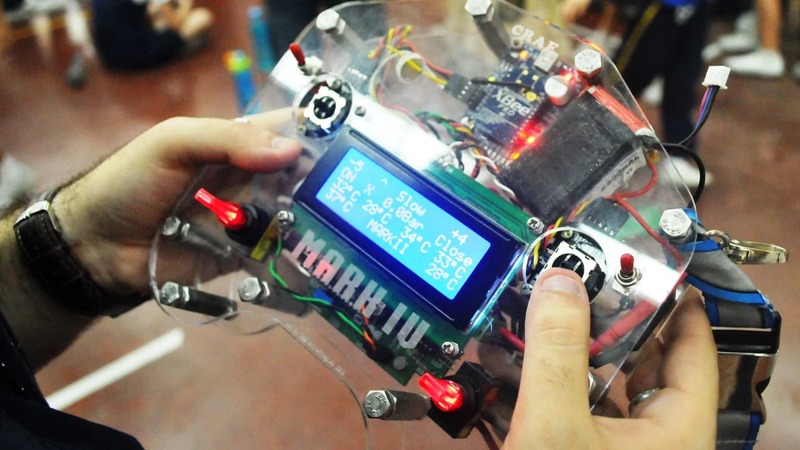 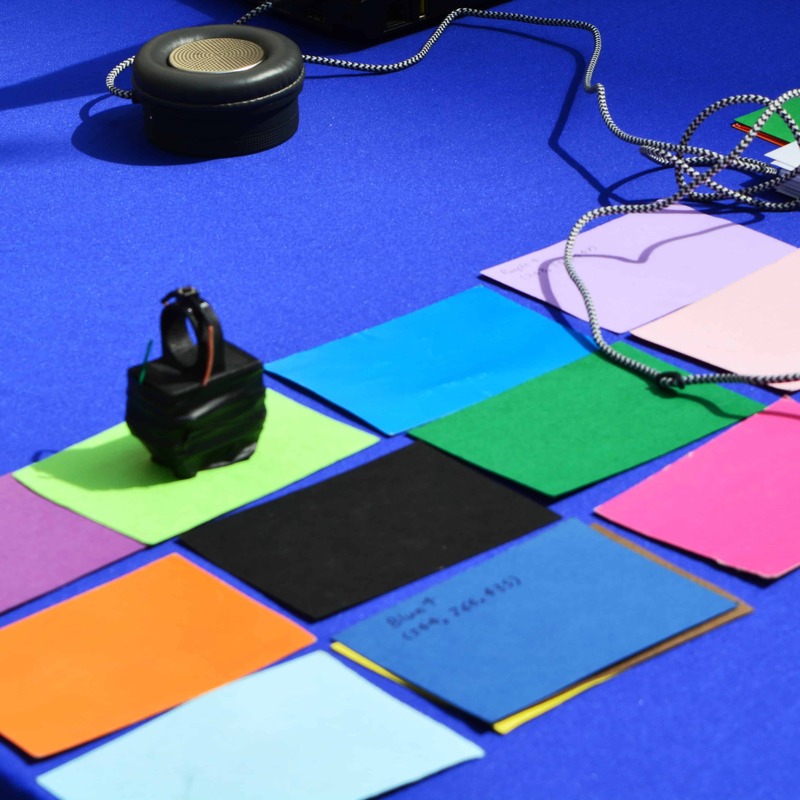 CRAE TECH and Center of Research in Applied Electronics (University of Malaya) worked on development of a vision aid ring to be used by color blind individuals; the ring informs the user about the color presented in front of the sensor. 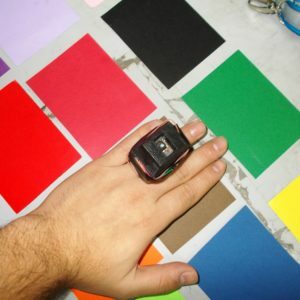 The ring establishes a wireless communication with a secondary device to inform the user about the color through voice. The miniaturization of the ring was the most challenging aspect of this project followed by power consumption. 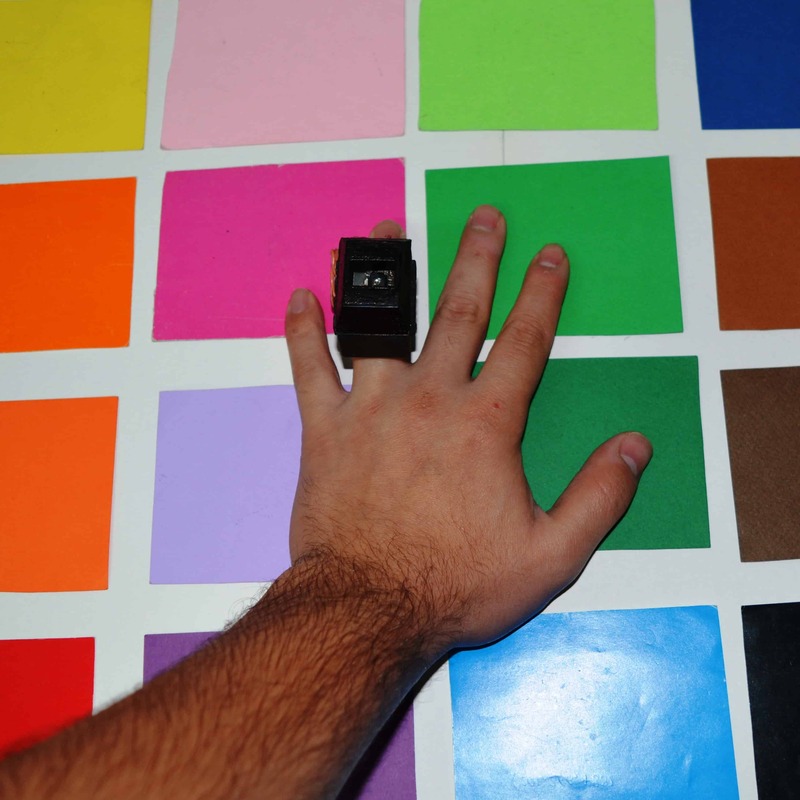 The sensor runs a fuzzy logic algorithm for color detection on a processor with very small foot print inside the ring. 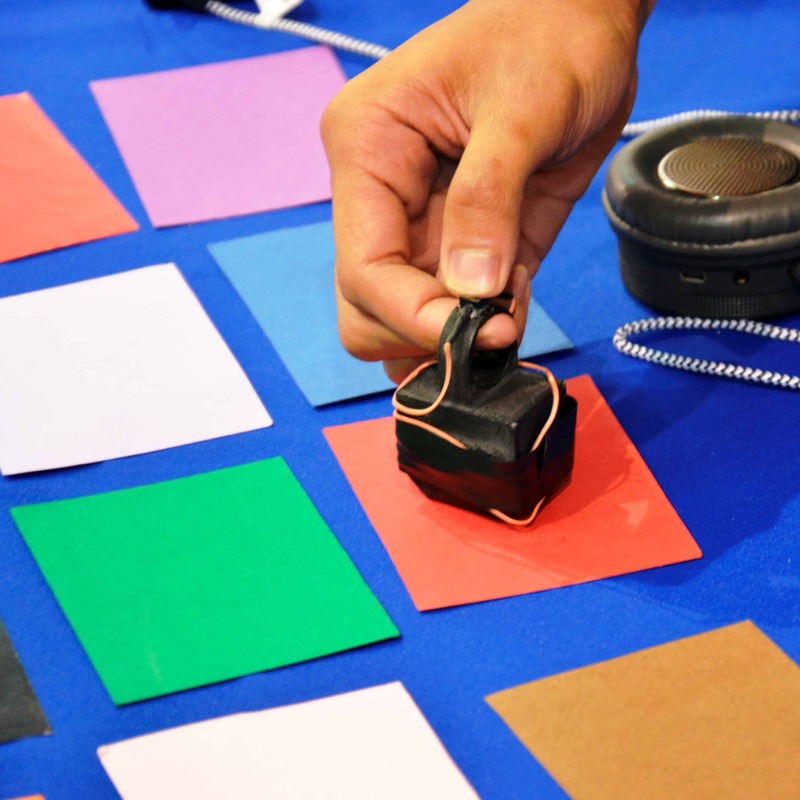 The sensor is being tested on different objects to mimic the usage of sensor by color blind individuals in their everyday life. 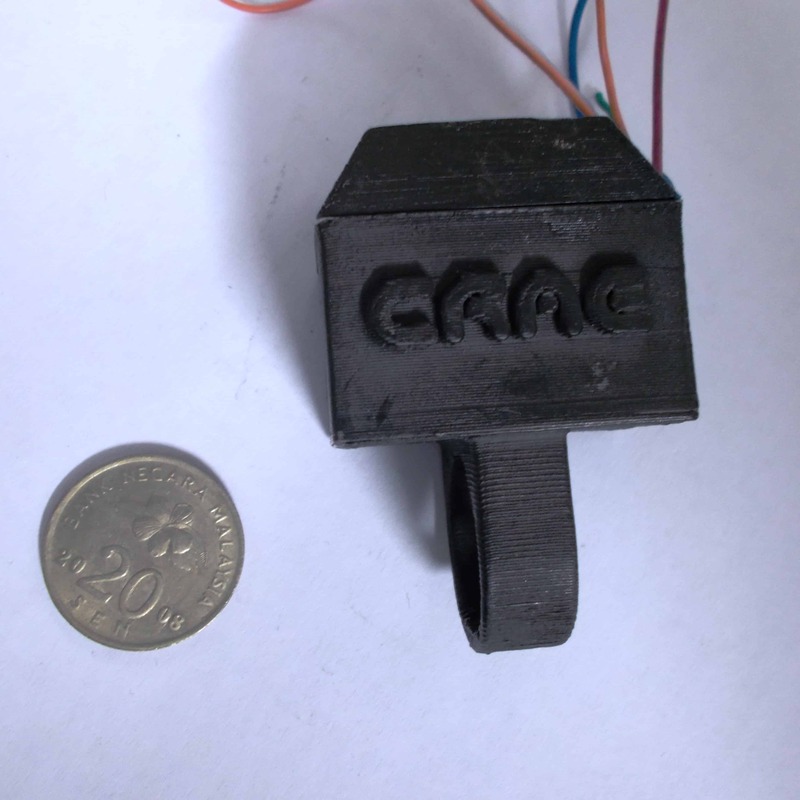 Vision aid for color blind had a very humble beginning where a POC (Proof of Concept) was developed. After realizing the potential, miniaturization was initiated and two other prototypes were developed. 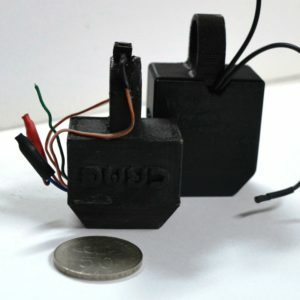 The last prototype is the smallest developed so far while keeping the cost reasonable. 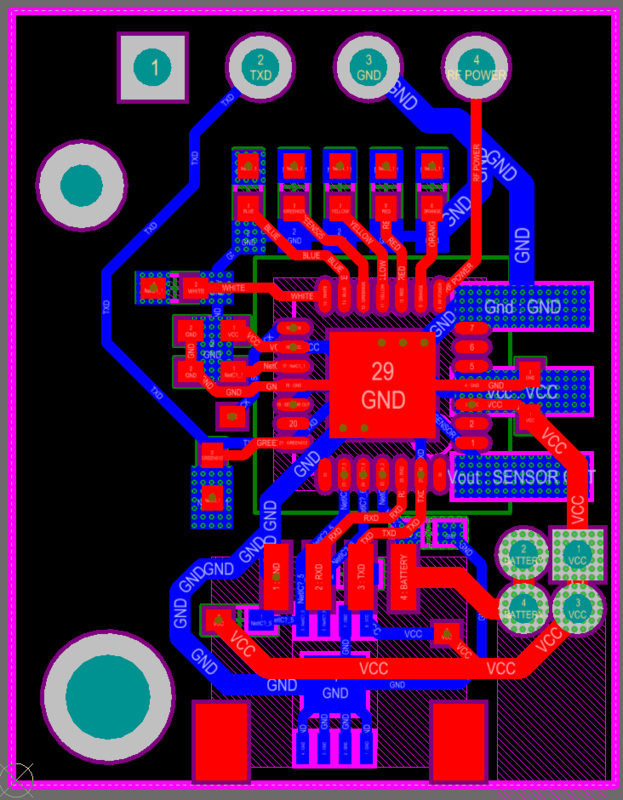 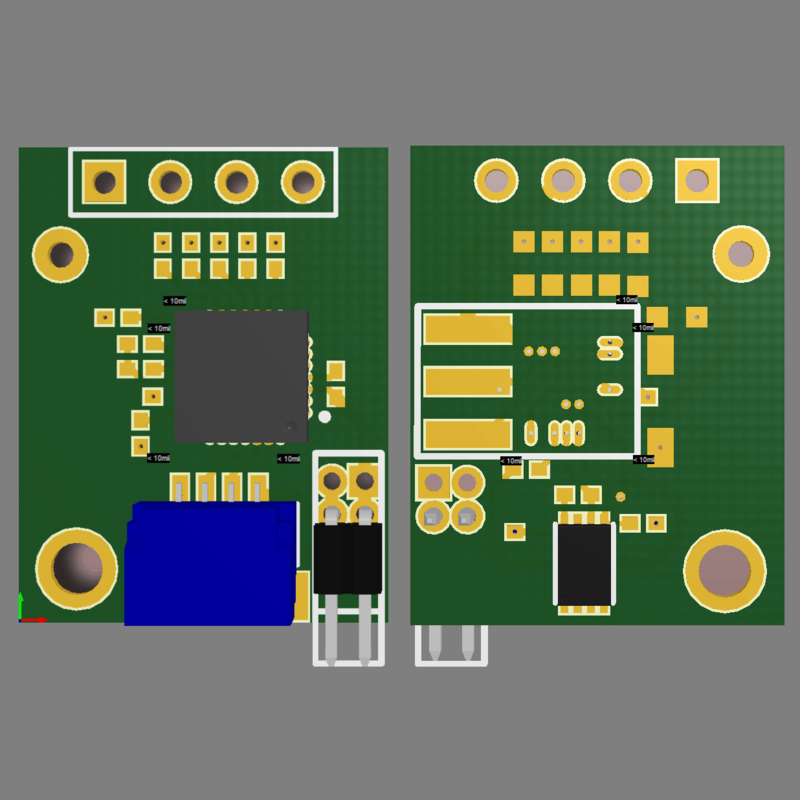 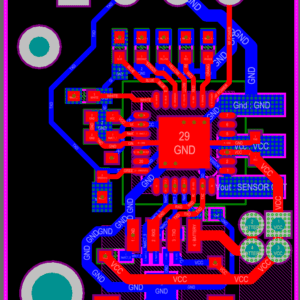 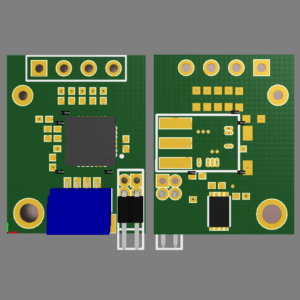 Extensive work on system design allowed us to miniaturization the sensor into a ring; careful PCB design for very tiny components allowed us to reduce the size further in the second prototype. 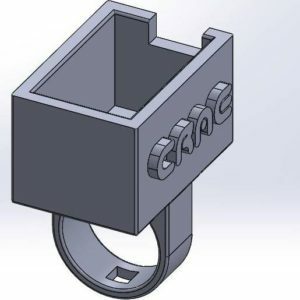 When size becomes the most important criteria in design, the system design and component selection become very crucial and it directly affect the final size of the prototype.